In the processing of biopolymers into cable glands through injection moulding the processability of the polymers and the achievable properties play a central role. Since there is not much empirical data for biopolymers available in this area, the suitability has to be tested thoroughly for every particular case. In addition, the processing parameters have to be individually adjusted as compared to those for conventional plastics. First, the processability of selected biopolymers was evaluated through studies of the flow parameters and filling trials using simple components. 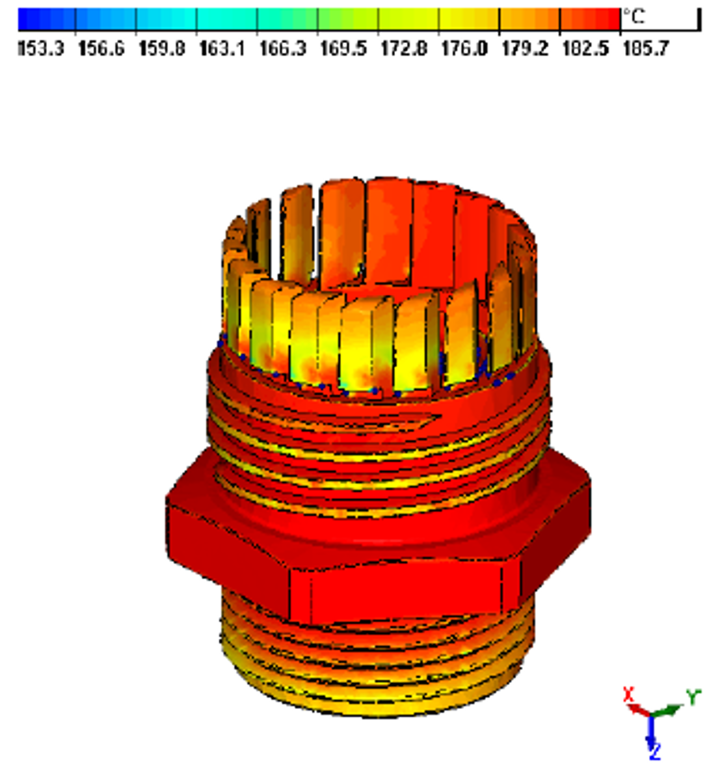 The evaluations were complemented with filling simulations. Subsequently, the specific processing parameters for the components were determined and optimized using sample specimen. The properties of the finished components were tested and compared to the specifications. The selected biopolymers could be processed in the injection molding equipment without problems. The same cycle times and component quality were reached as for the reference material (conventional plastic). 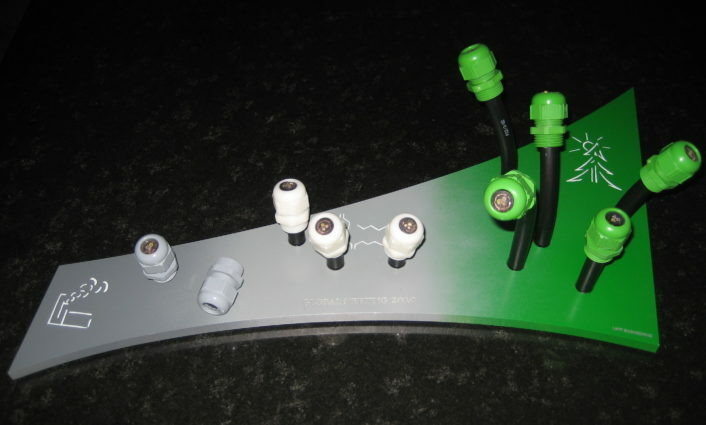 The produced cable glands maintained its full functionality.